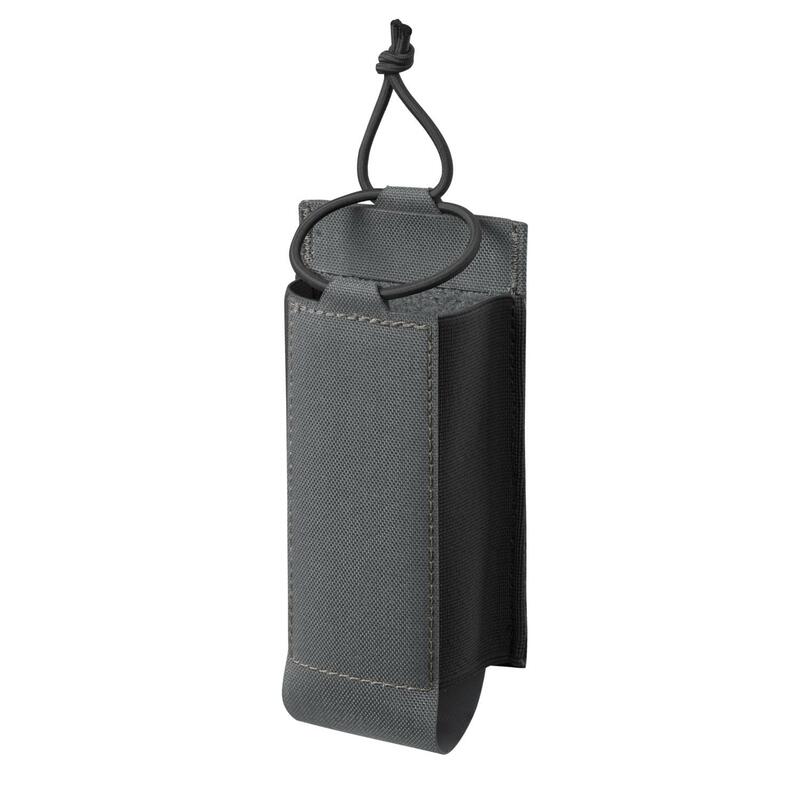 The LOW PROFILE radio pouch is yet another product designed for undercover or covert operations. The partially elastic design enables a good fit for many different models of individual communication devices. The Velcro® based system fits belts up to 45 mm wide and allows attachment or removal of the pouch as needed. The pouch rides high on your belt to keep it concealed and not visually detectable from under your jacket, yet it provides comfort even during prolonged use in a vehicle. Attention! Radio shown on photos is not included.